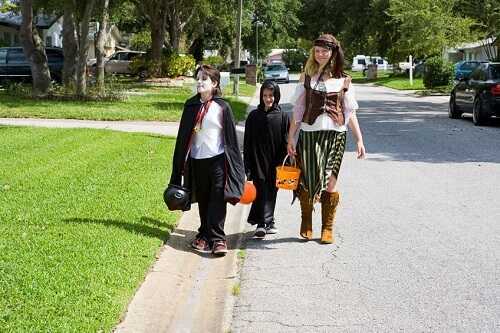 For many kids, trick-or-treating is primarily done on foot. It can be tough for some children to determine the difference between sidewalks and main streets. They could easily be injured by a car if they’re in the middle of the road in dark costumes. Moreover, little kids are often too small for drivers to recognize them. Disregarding safety rules could even lead to deadly consequences in some situations. Halloween is perhaps the most controversial holiday. It’s important to think about the pros and cons of letting your children participate in the spooky celebration. By considering the good and bad things Halloween can teach your kids, you’ll be able to decide if trick-or-treating will be beneficial to your little ones. Do you allow your kids to celebrate Halloween?